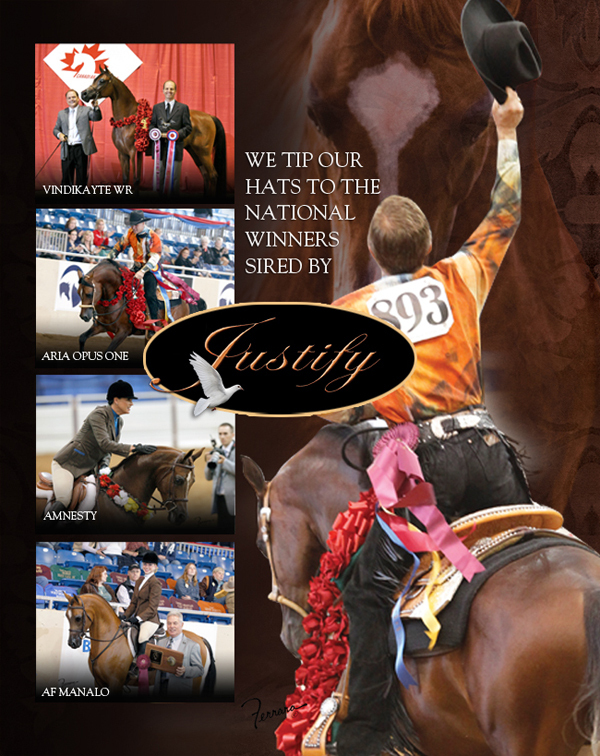 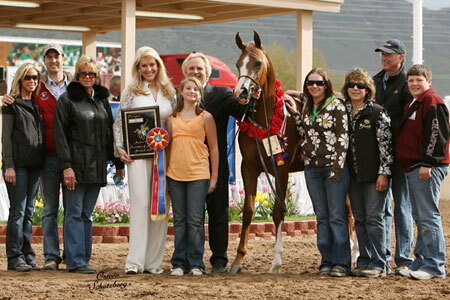 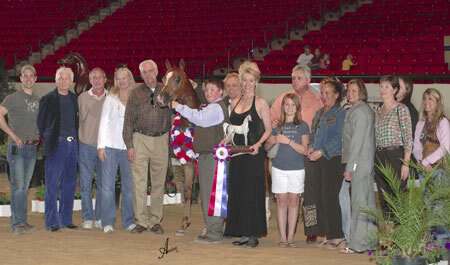 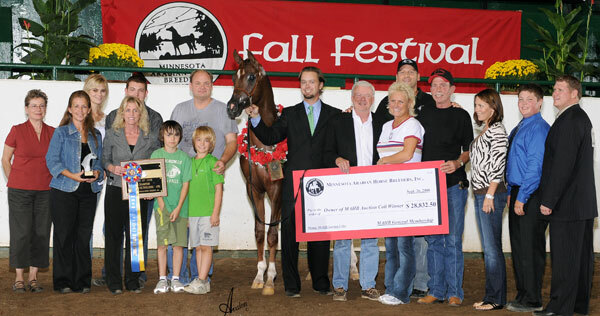 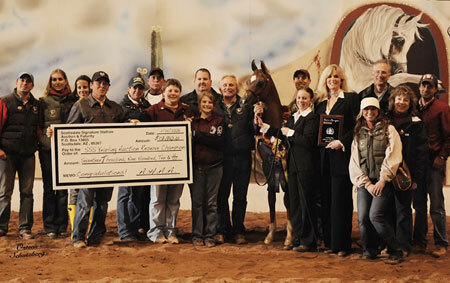 Bred by DST Arabians and proudly owned by Wil-O-Mar Arabians. 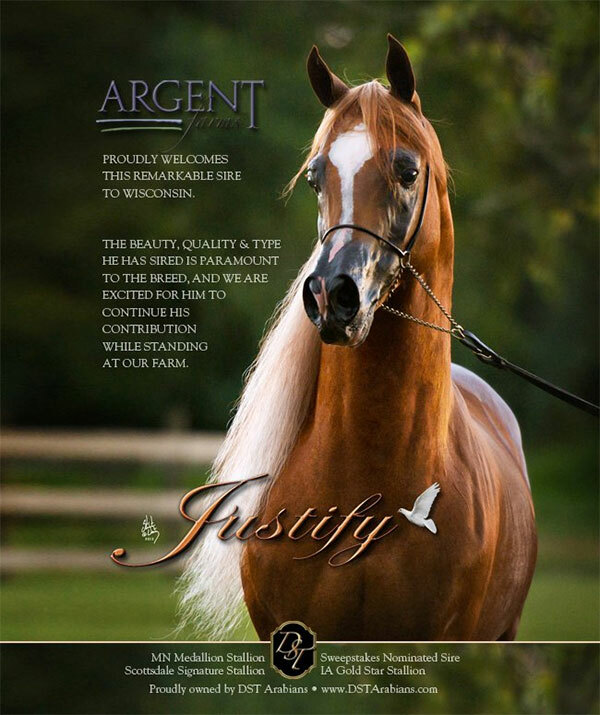 Sired by Justify, bred and owned by Freeland Farm. 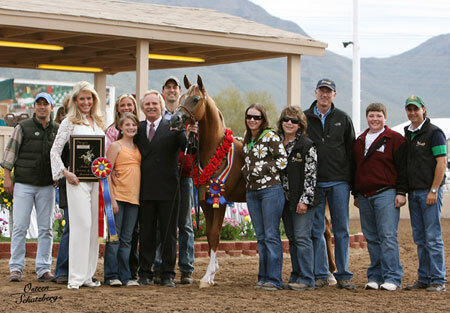 Congratulations on this spectacular win! 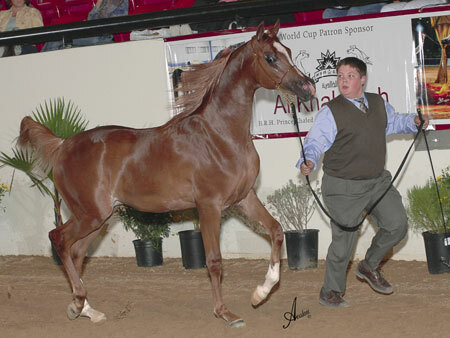 Expecting foals in 2008 by Justify, *Gazal al Shaqab, and QR Marq.